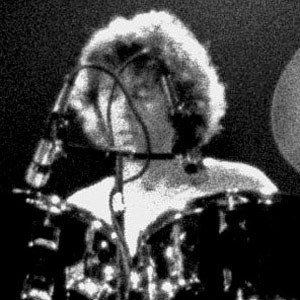 English drummer who played on the first four albums of the rock group Dire Straits. He appears on many of the band's biggest hits, including "Private Investigations" and "Sultan of Swing." He turned professional at seventeen while playing in a band called The Primitives. Despite his success with Dire Straits, he never considered himself a rock drummer and left the band to pursue jazz music in 1982. He married a woman named Linda. He was bandmates with guitarist Mark Knopfler in Dire Straits.